ONYX displays on the Russian market the first children's BookReader "ONYX My First Book"
The Company is the MacCentre presented for the Russian market 6-inch BookReader designed for children and their parents – "ONYX My First Book". The device is made in the bright green body color, has the newest screen type electronic paper, and backlight with adjustable colour. In memory of the device is more than a hundred children's books various authors and genres. In addition, the BookReader allows you to record additional books with desktop and use network libraries. The unit is sold complete with a quality "smart" cover when closing transforming it in sleep mode. 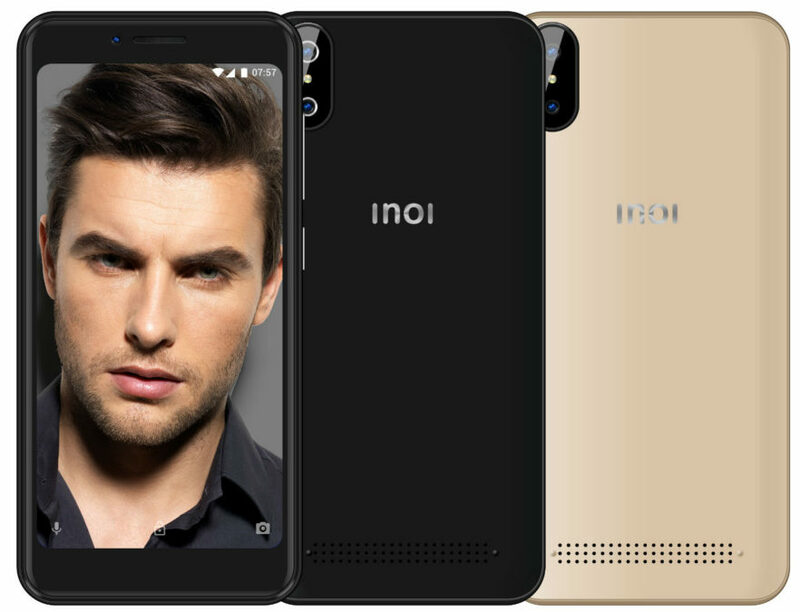 The Russian company INOI presented a special edition of its smartphone INOI 2 Lite in three new colors — diamond black, brilliant gold and brilliant blue. 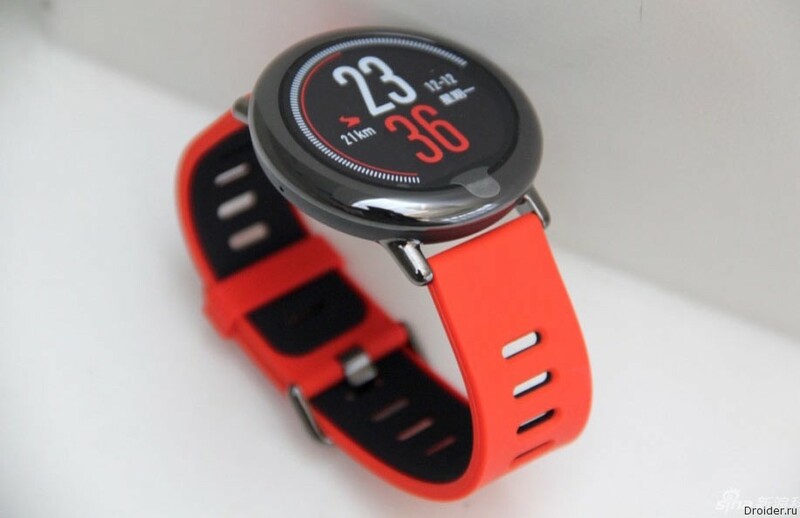 The case of novelties is executed, according to the manufacturer, using a premium IML technology, which is popular with well-known electronics manufacturers. 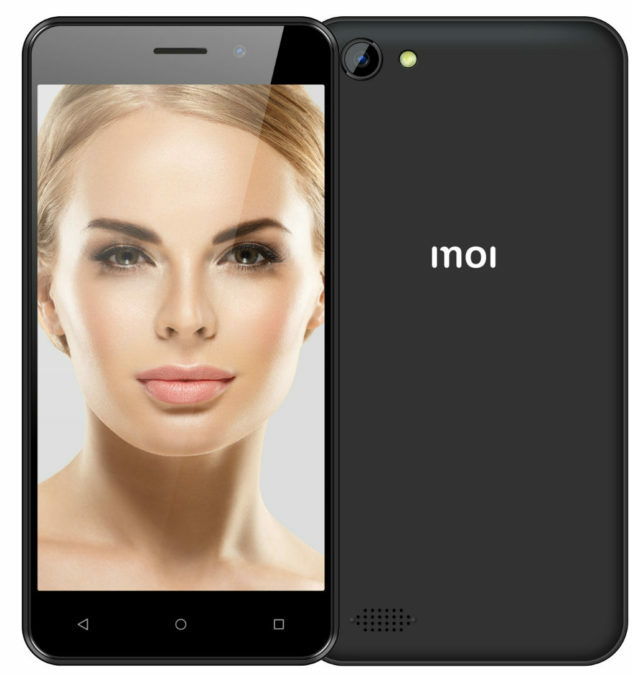 It is the most affordable smartphone in Russia in a stylish package with IML coating. The cost of the device is 3790 rubles. The Company Fly announced the beginning of its sales of its affordable mobile Life Compact aspect ratio display 18:9. 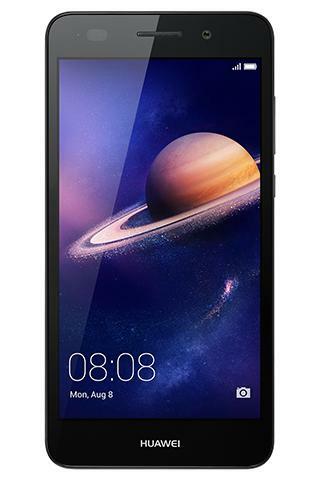 The novelty has received the compact stylish body, Android operating system 7 Nougat and support 2 SIM cards. 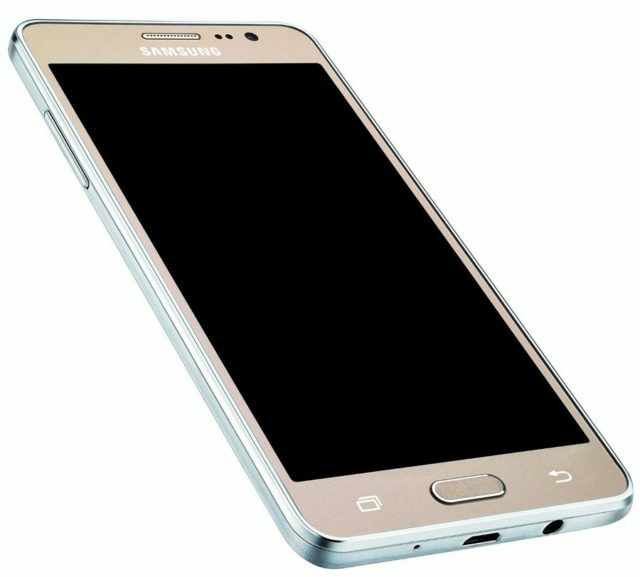 The smartphone will go on sale at a recommended price of 4 490 rubles. The Smartphone will start selling in the official online store Huawei September 15. They will even grab at a special price of 9990 rubles, then it will go up to 11,990 rubles. Huawei quietly took, put into the market a new smartphone that will appeal to those who want a larger device with a diagonal of 5.5-inch, but it is not very expensive. However, it will have to sacrifice some features, you will not get a flagship smartphone, but overall still quite a good camera. Meet the Huawei Y6II (Yes, the name, of course, complex). 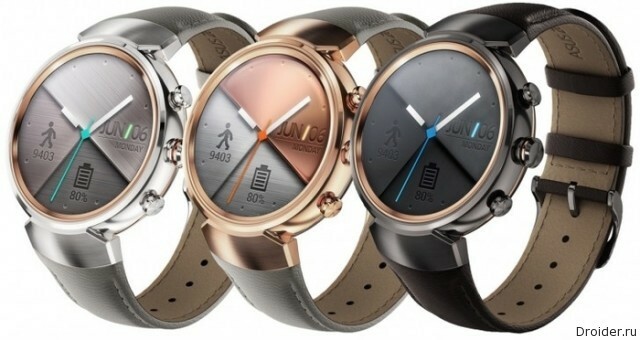 3 ZenWatch Announcement at IFA 2016 was not a surprise because of the numerous "wacek". However, Asus still managed to attract the interest of journalists and visitors of the exhibition. The Chinese company OPPO unveiled its new smartphone model under the index A37, which it is positioning as a cheap solution ($199) to create high-quality photos and running its own mobile operating system – ColorOS 3.0, based on Android. 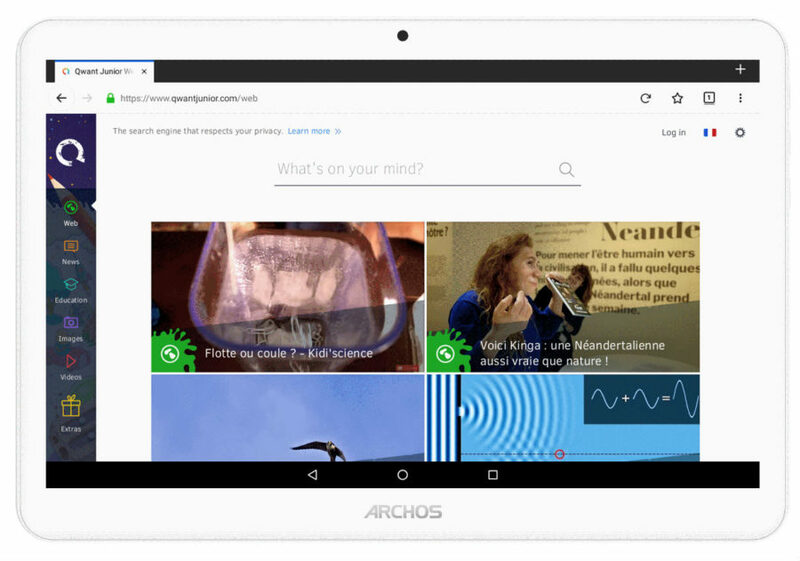 The South Korean company Samsung Electronics has introduced for the Indian government and corporate market its new tablet model – Samsung Galaxy Tab Iris authentication, iris of the eye. 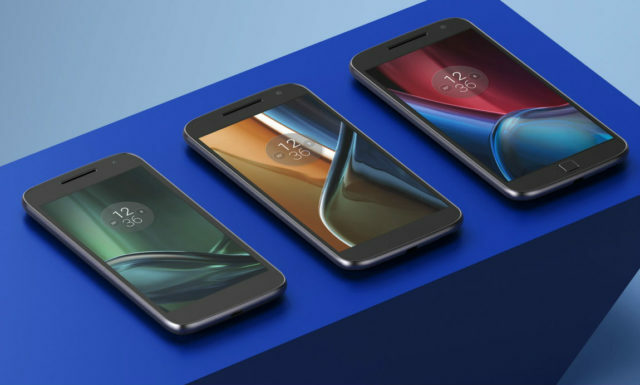 The Chinese company Lenovo, which now owns the brand Moto, unveiled three new smartphone models in the line of Moto G – two 5.5-inch Moto and Moto G⁴ G⁴ Plus, which are functionally almost identical, with the exception of the more advanced photofunny the "plus" and a little more simple 5-inch Moto G⁴ Play. All presented novelties will go on sale in mid-summer of this year. 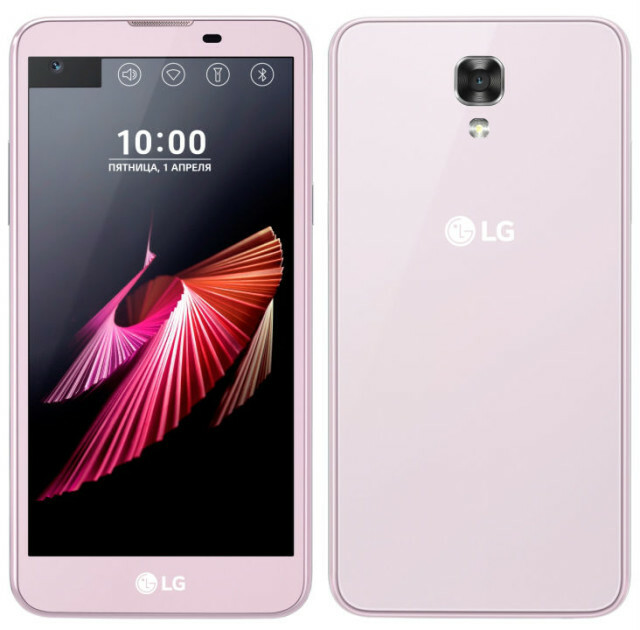 The South Korean company LG Electronics announced the launch of a new model of the smartphone average price category LG X view, which inherited the functions of the premium flagship devices of the manufacturer, among which the second is always active, the display. The novelty will be available in most retailers at a price of 17 990 rubles. 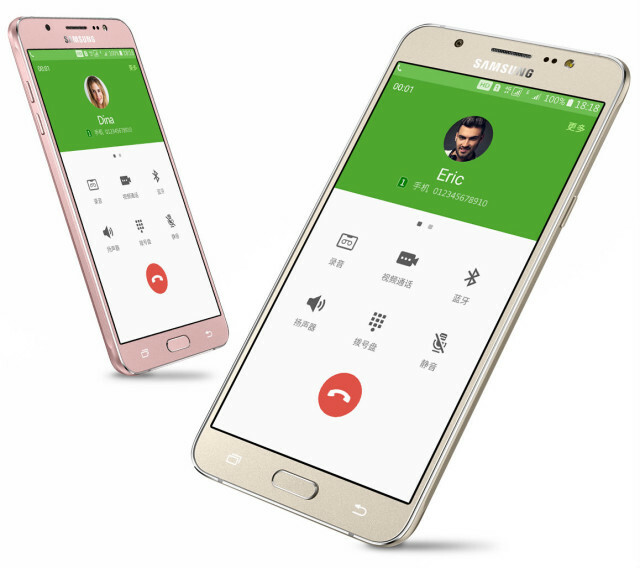 The South Korean company Samsung Electronics unveiled in China two new smartphones from the budget line of Galaxy J is equipped with a high functionality – Galaxy J5 (2016) and J7 (2016). 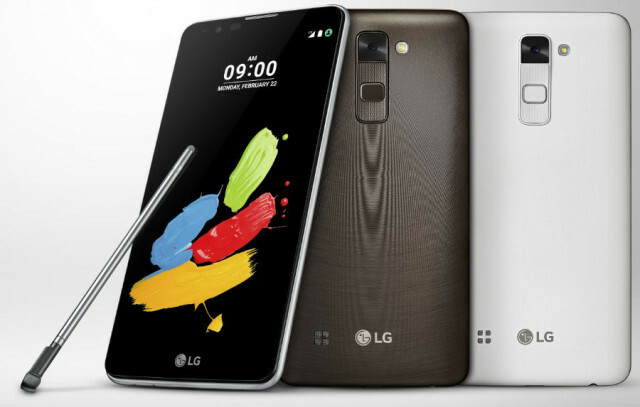 The South Korean company LG Electronics, with the upcoming opening of the world Mobile Congress (MWC 2016), has unveiled its new 5.7-inch phablet LG Stylus 2 is provided with a stylus with a tip of the nano-coating is rubber and characterized by the presence of the features available in the flagship models but at a more affordable price.